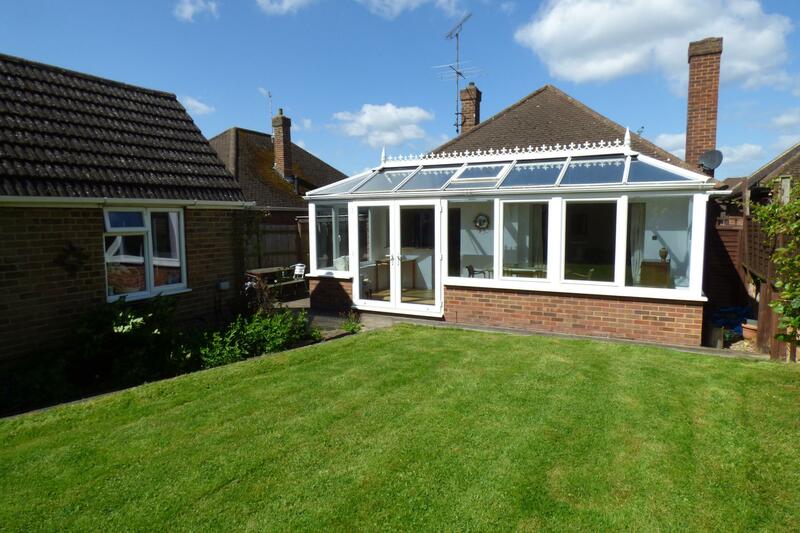 A pretty detached bungalow, located in a peaceful cul-de-sac yet within easy reach of Claygate village centre and station. 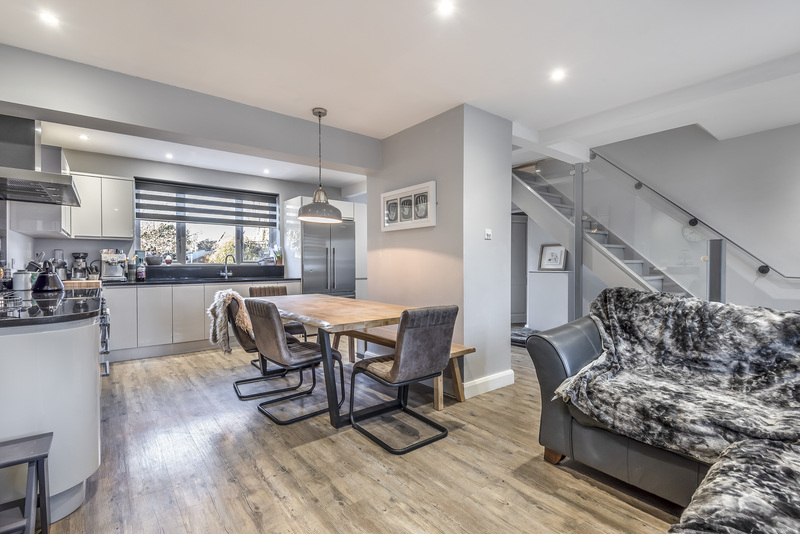 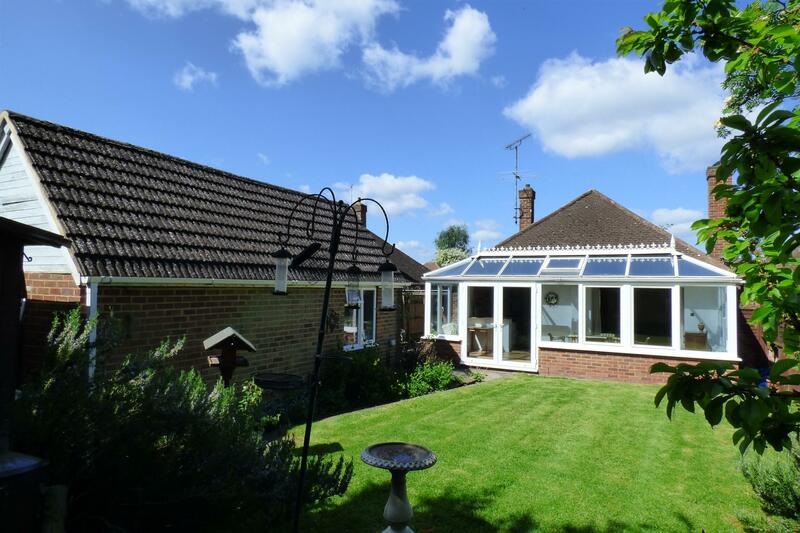 The house provides bright three bedroom accommodation with a superb conservatory extension across the entire rear of the house, which is open plan to both the kitchen and living room, creating a stunning living space. 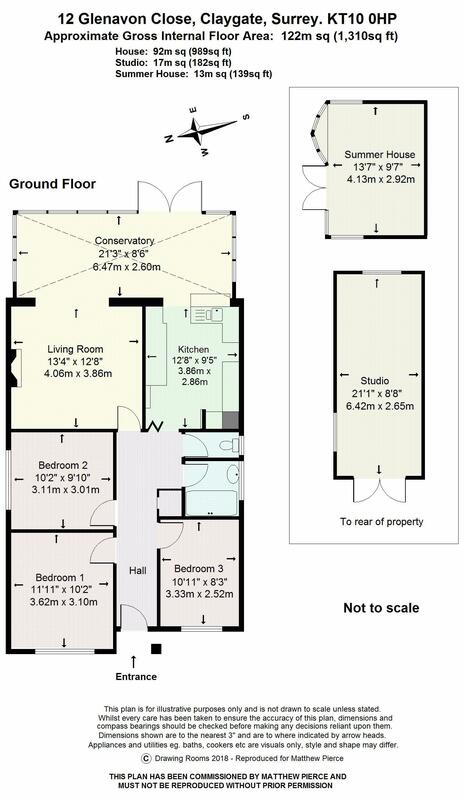 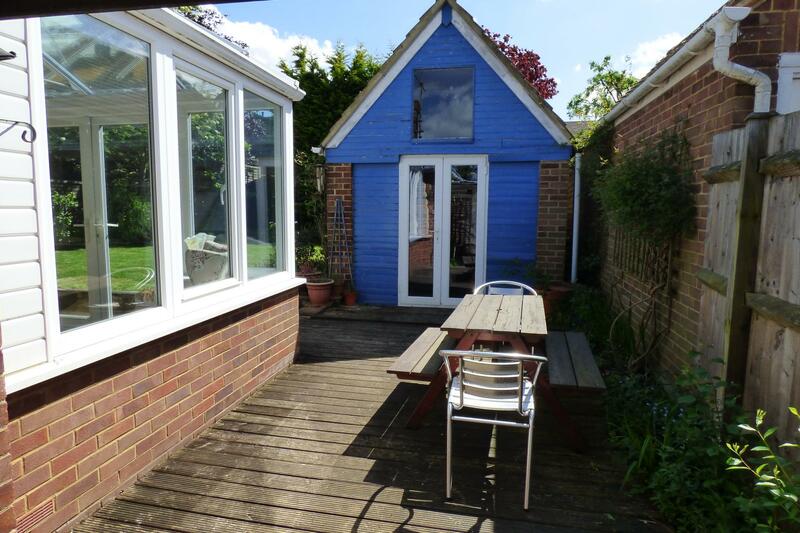 There is a detached studio/home office in the garden as well as a summer house. 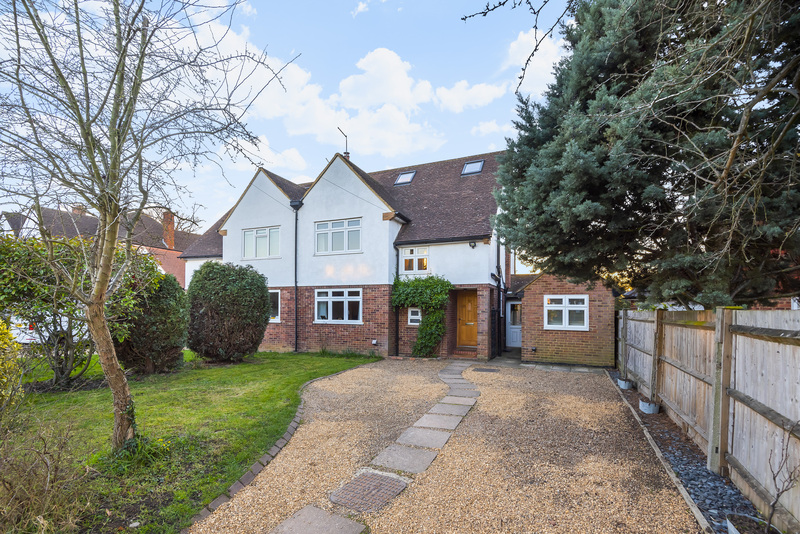 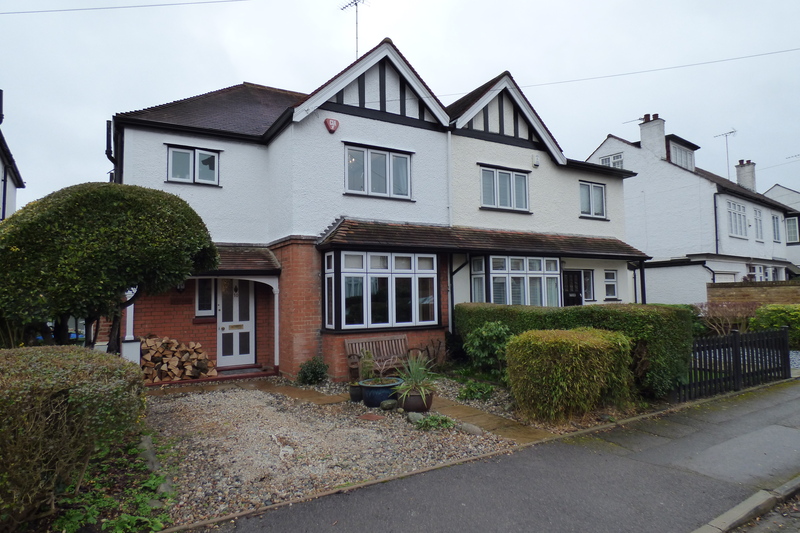 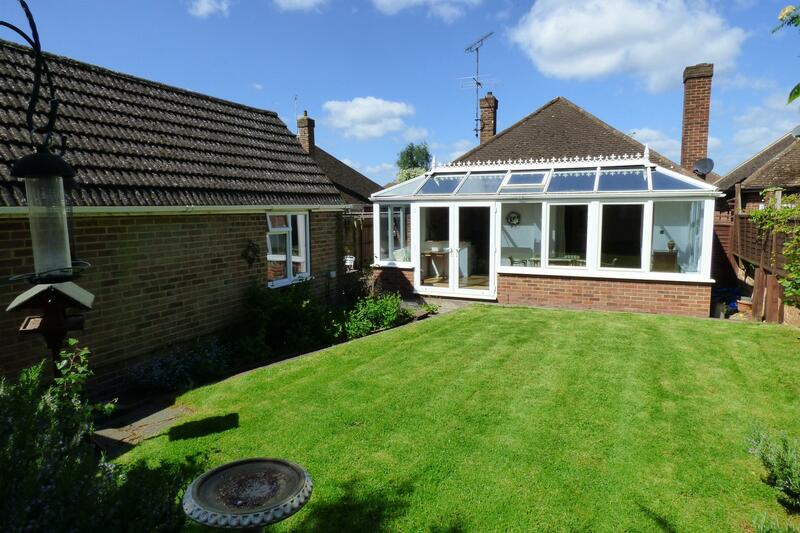 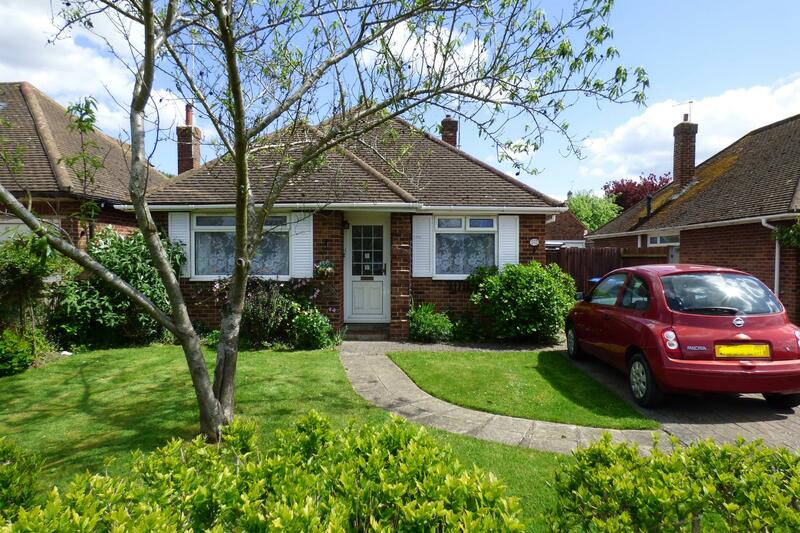 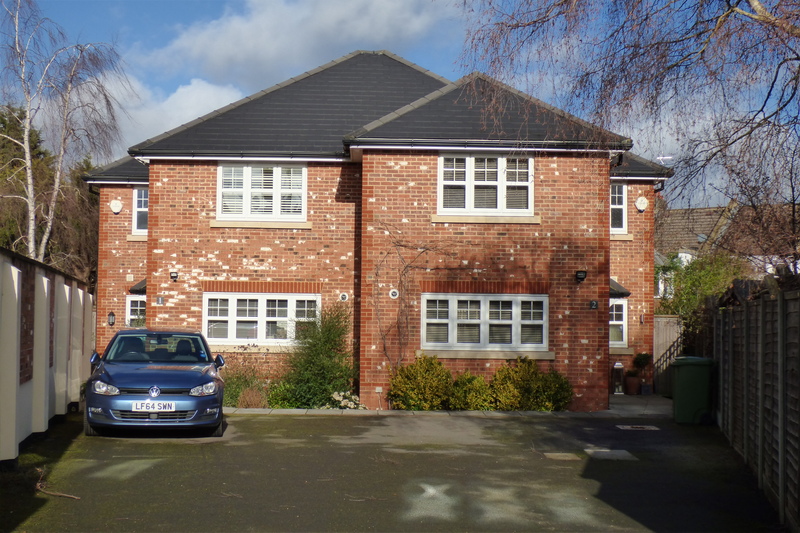 Bungalows such as this are few and far between in Claygate, we therefore highly recommend an early appointment to view.